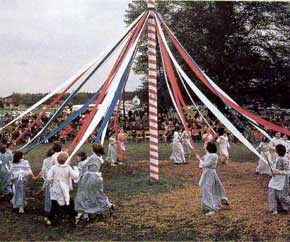 I hope everyone had a nice time dancing around the May pole yesterday. Now lets just hope that the weather starts warming up. 1. 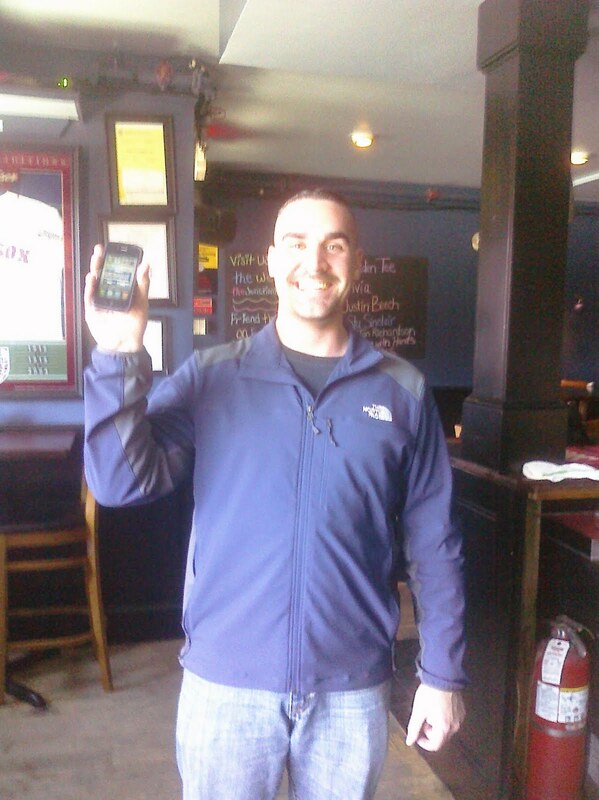 Mario is still out partying like a rock star on weekend...but shhhhhhh its on the DL! 3. Jack and Jill baby showers are for the birds!! 4. My phone erased everything of my memory card. So all my pics, all my ringtones and all MY ANGRY BIRDS ARE GONE!! 6. Karl Osborns real name is actually Karlin! How did I just find this out. 7. Cranky wiggly babies who pass out are heavy! Dead baby weight. 8. William J Smiddy may be moving on from one job to the next but he is still crushing the ladies. 9. Martell was unsupervised and on the loose this weekend. I hope he didn't get into trouble. 10. Any suggestions on where I can get some decent work shoes. 11. Jeffrey is MIA! I haven't heard or seen from him since last Tuesday. I hope he is ok.
12. People are all over the place about the Bin Laden kill. Some don't believe it, some can't accept it and others believe Obama is to thank for it. 13. Ronin passed his obedience class and got a nice certificate. 14. I never leave things I learn on an odd number. I can't help it!